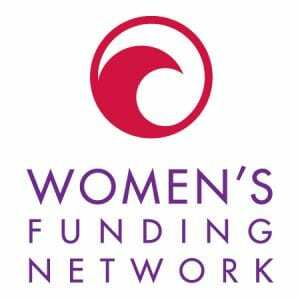 Type Media Center, formerly the Nation Institute, is women-led and majority women-owned, and invites women donors to fuel their growth. “When the Nation Institute was founded more than 50 years ago, we were a modest organization affiliated with the Nation Magazine — but that name no longer reflects the breadth and impact of what we do today,” said Taya Kitman, Executive Director and CEO of Type Media Center, regarding the rebranding of the organization. 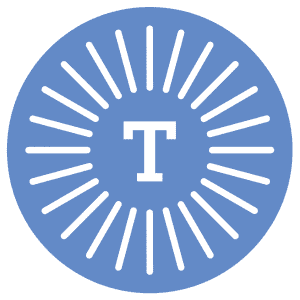 Type Media Center, the rebrand of the 52-year old Nation Institute, will be dedicated to “world-class independent journalism and publishing”and will be a nonprofit media company with two major programs rebranded as Type Investigations and Bold Type Books. “We are committed to diversifying publishing and journalism because we see representation as essential to uncovering hidden truths. As a women-led organization working to diversify these fields from writers to editors, we see gender equity as vital to our mission of holding the powerful to account,” said Kitman. Type Media Center disburses over $1 million every year in support for both established and up-and-coming journalists and authors. With awards, fellowships, and reporting contracts, more than 100 journalists from diverse backgrounds receive support for their work.